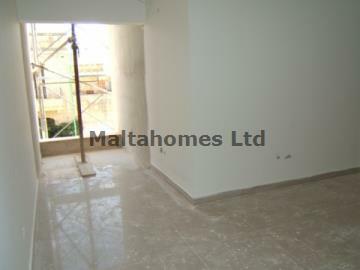 A brand new development set on two roads located in the much sought after locality of Swieqi. These properties, which are available in 1 or 2 bedroom, boast a bright and airy aspect and are to be sold finished apart from kitchen. Garages are available under separate negotiation.